The world has gone mad for rainbow and unicorn-inspired food. 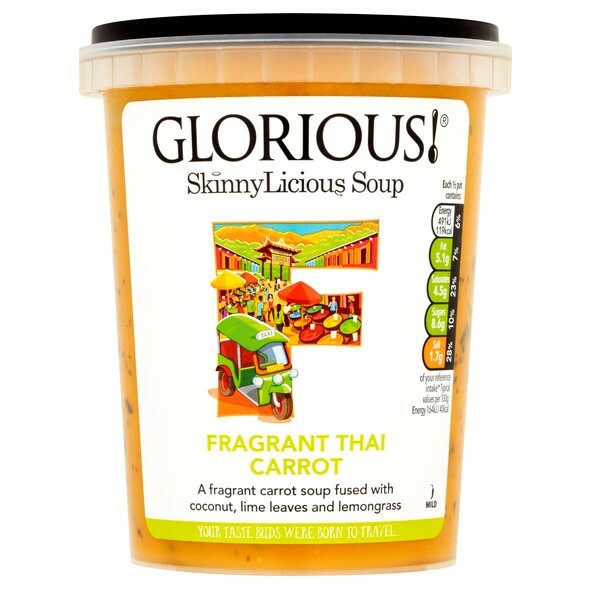 So, with National Vegetarian Week just around the corner (May 15 to 21), GLORIOUS! Soups has teamed up with a dietitian at Cardiff Metropolitan University to highlight the health benefits of eating a ‘rainbow’ of fruit and vegetables through the week. GLORIOUS! 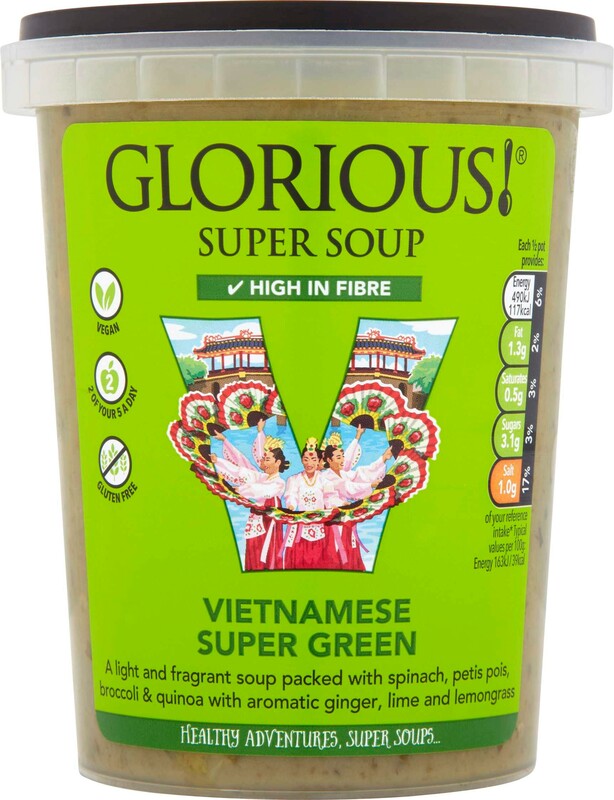 is highlighting five of its vegetarian soups, each of which reflects a colour of the rainbow and has its own health benefits. 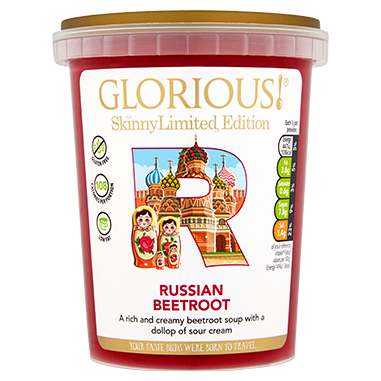 This includes the very on-trend purple Limited Edition Russian Beetroot Soup, which contains inorganic nitrates that can help reduce blood pressure. 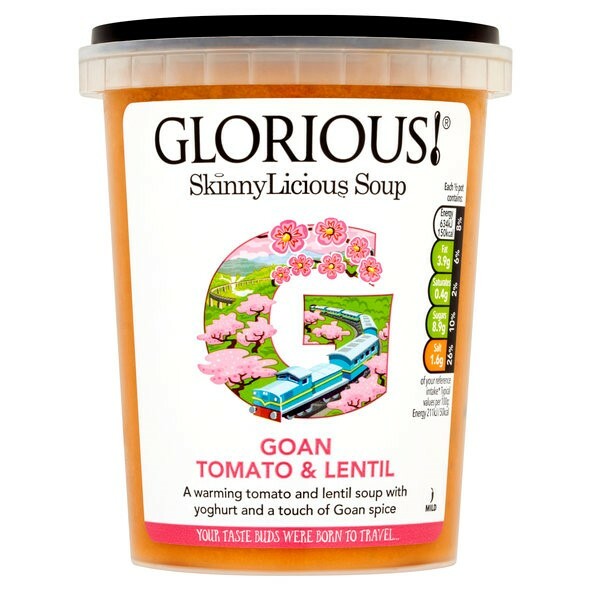 Throughout National Vegetarian Week, GLORIOUS! 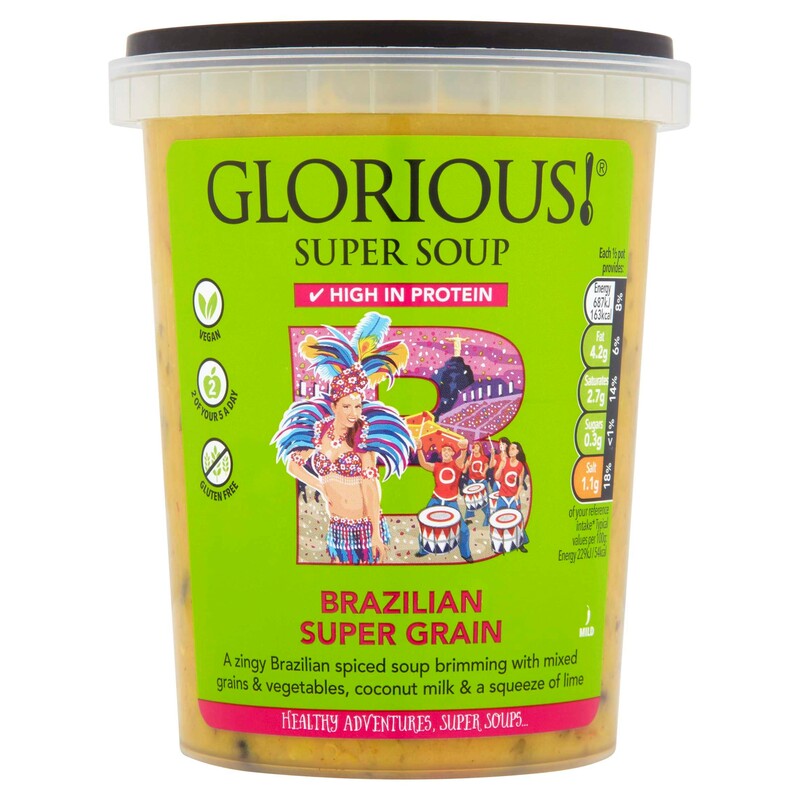 Soups is encouraging people to post pictures of themselves eating its ‘rainbow’ soups throughout the week using the hashtag #GloriousRainbow. The best picture will win all five of the ‘rainbow’ soups listed above.